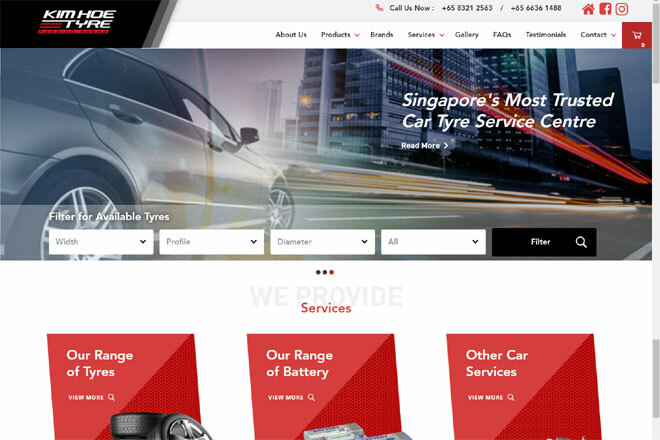 Kim Hoe Tyre & Battery, established for over 30 years, is a humble establishment brought about by our owner Mr. Hoe who have a passion for automotive car tyres, wheels and batteries since the 1970s. 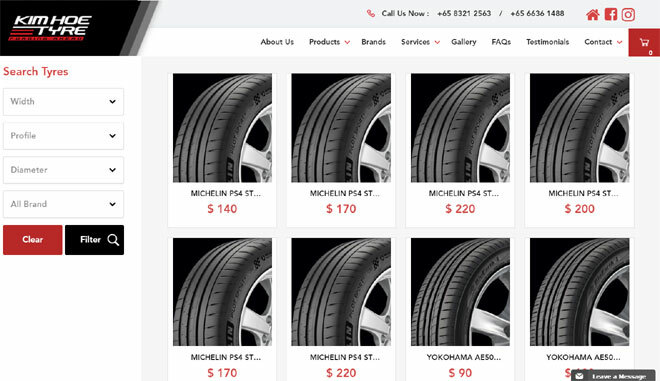 They are also one of the very few tyre shops in Singapore which is owned and operated by an experienced specialist and master technician.